If Pembrokeshire is a great destination for a fun packed holiday, then Carousel has to be the perfect holiday home. Carousel is a large holiday home set in the beautiful village of Broad Haven. The whole area is bursting with outdoor activities, with something for everyone. It's an action centred location less than a minutes walk from the sandy beach of Broad Haven, and if you judge the tides right, you can picnic safely in Settlands bay. Broad Haven is popular with walkers, families, surfers and kayakers, and cyclists. 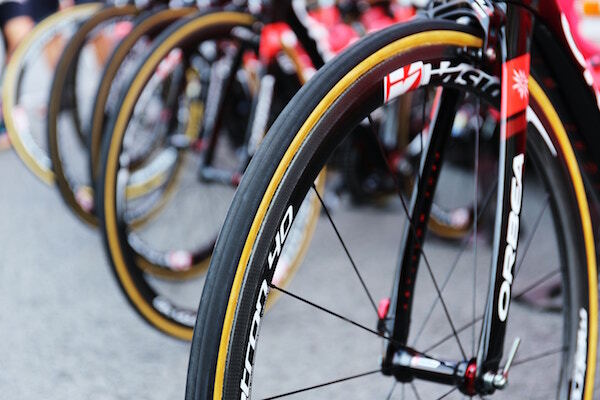 It's become a highly popular destination for Triathletes, and coastal marathon runners too. The beautiful sandy beach is very inviting for children and families. There's a great water sports shop just a few minutes walk away which hires out and sells wetsuits, kayaks and surfboards. You are just a minutes walk from the coastal path so you can walk for miles, and take in the stunning scenery. The Puffin Shuttle is a great way to explore the area, and goes as far as St Davids in one direction, and Marloes village in the other. With a well stocked local shop, post office, and pubs cafe’s and restaurants you are very well catered for in Broad Haven. If you want to venture further afield there are lots of great places to visit, including Skomer Island, Folly Farm, Manor Park, Bosheston Lily Ponds, the pretty village of Solva, St Davids, Tenby, you’re spoilt for choice. 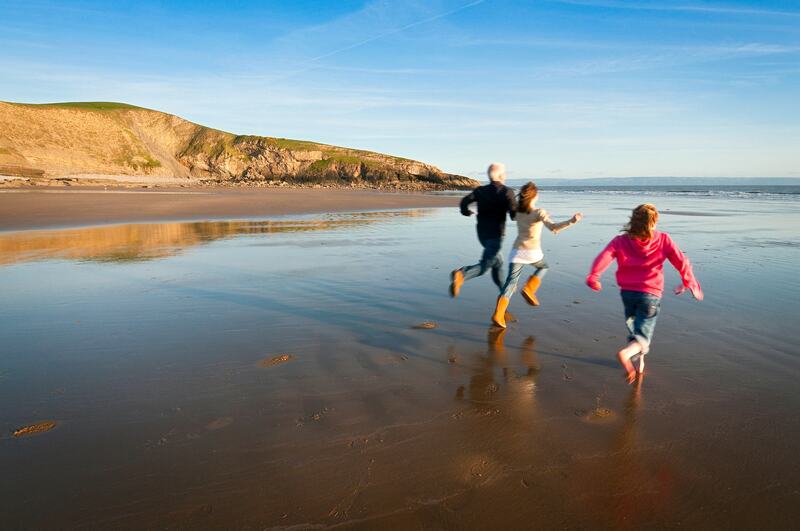 With so many reasons to visit Pembrokeshire, we've picked out a few special events. Grab your camera, head for the coastal path and you’ll be guaranteed beautiful scenery, stunning wildlife and lasting memories. The amazing coast line has to be top of the list of the area's best attractions. 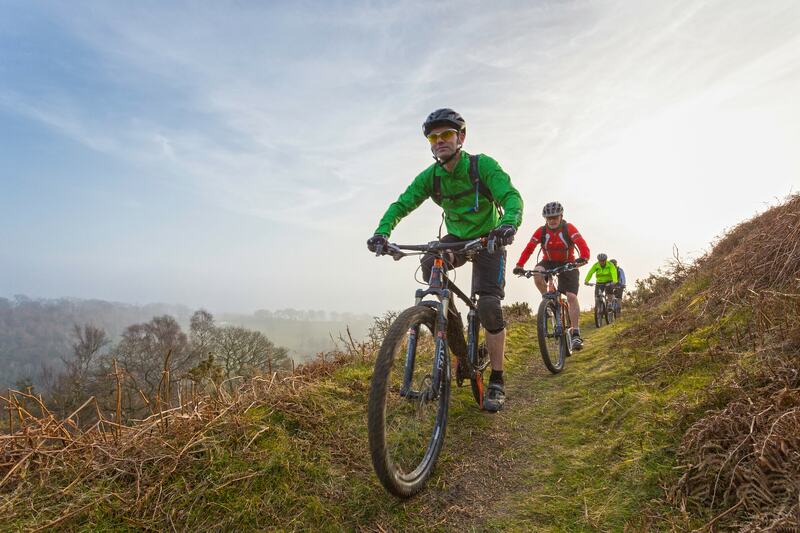 With so many activities to chose from, there really is something for everyone. 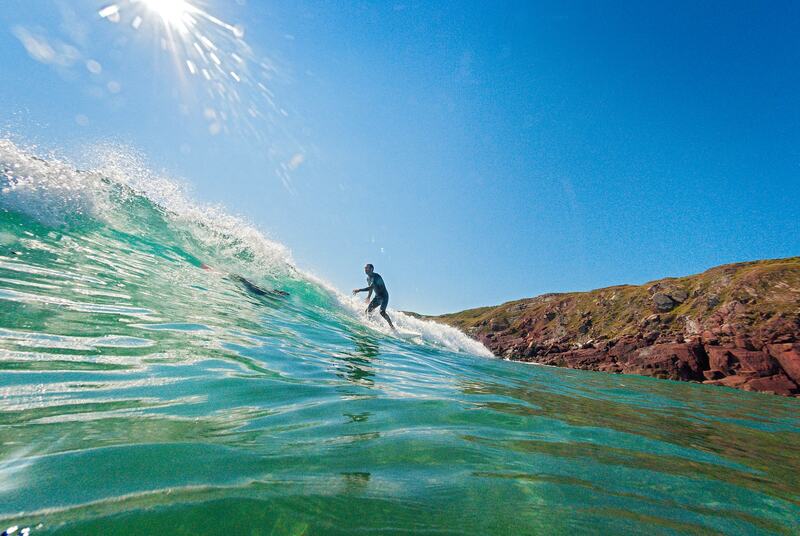 Spoilt for choice with locations for surfing, including Broad Haven, Newgale, Freshwater West, Dale West, Whitesands the list goes on! 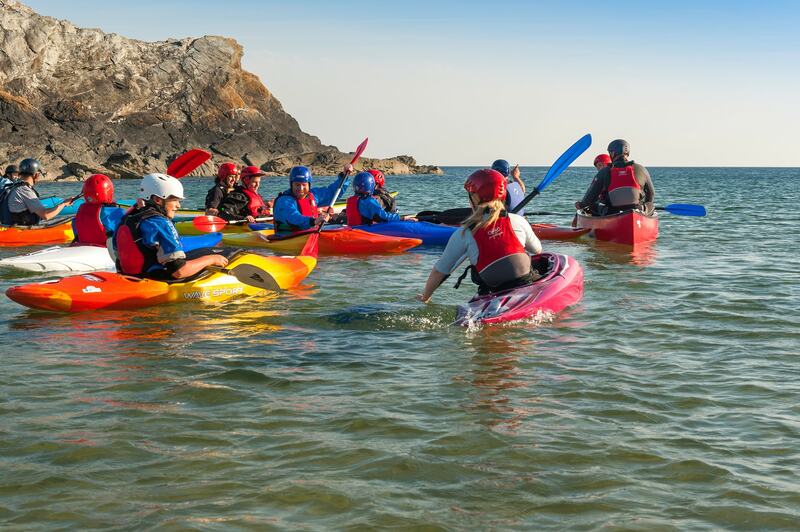 Explore the coast in a kayak, on a paddle board, or to really get the adrenalin going, how about coasteering? Miles and miles of beautiful sandy beaches and dramatic coastlines and the space to enjoy them without being over crowded. Bliss. 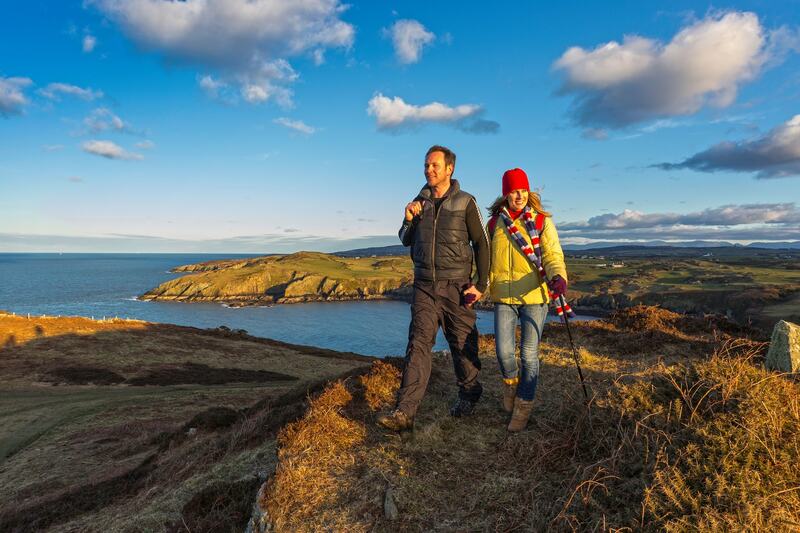 The 186 mile long Pembrokeshire Coastal Park with its stunning scenery and spectacular bays is a magnet for walkers and wildlife alike. 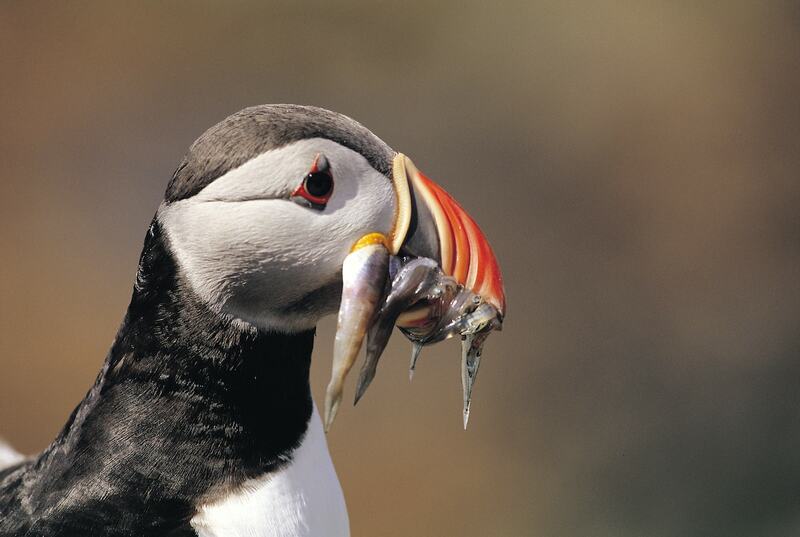 Take a boat trip to Skomer for the day, or a trip round Ramsey island to watch the wildlife. Watching the puffins and Manx shearwaters, or spotting dolphins, porpoises and seals. 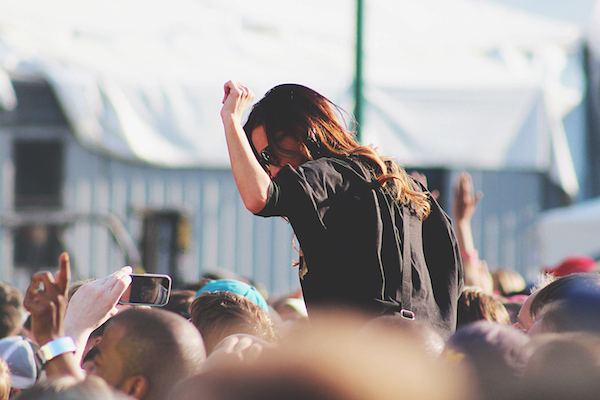 You’ll have a day to remember. 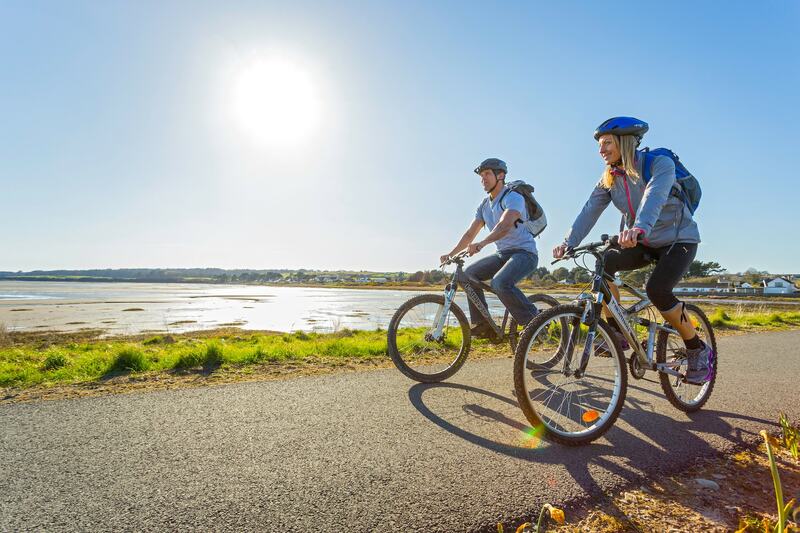 Great cycle routes whatever your standard. The Brunel trail between Haverfordwest and Neyland is traffic free as is Llys-Y-Fran cycle trail. Want something more challenging, the options are endless. Bike storage is available at Carousel.